Spirit Golden's sincerely thanks Rose Easton for allowing us to have Joey. He is a stunning male with a wonderful personality. We look forward to using him as a stud in the future within our breeding program. 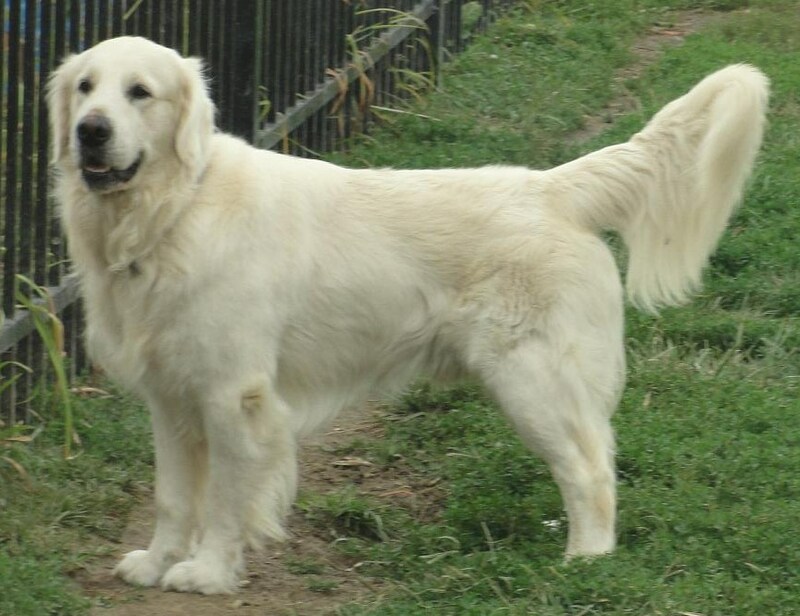 Joey is co-owned with Gloria Gilman of Classiccreek Goldens..